Do you love old fashioned baby names? I sure do! For our first pregnancy, I almost had my husband convinced that we should name our daughter either Adeline or Scarlette…both stunning vintage baby names with rich meanings and history. The thing is, old fashioned baby names aren’t a passing trend inspired by the next big actor. No, these names have been around for a while. They’ve aged like fine wine. Meaning that your unborn child will always have a beautiful story connected to his or her name. Below are just a few of my favorite old fashioned baby names for boys and girls. 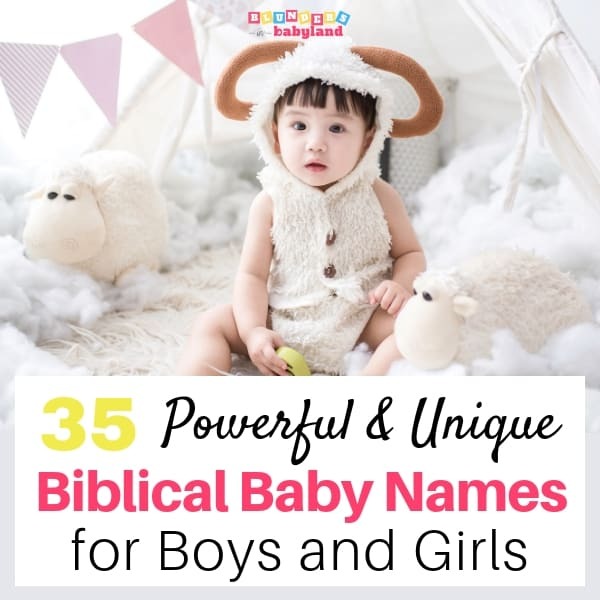 I hope you enjoy them, and most of all, find that special name that is perfect for your little one. For new moms, labor can seem like a scary event. When you’d like to have an unmedicated birth, that pressure often increases. Since you’ve stumbled on this article, I’m assuming two things about you: 1. You want to have a natural childbirth. And 2., you’re researching everything you can about it to ensure that you’ll be successful. For most women, a natural childbirth is absolutely attainable. Before reading this post, you should know that its intent is not to discourage or scare you. I just want to share the mistakes I made that sabotaged my natural childbirth. I don’t regret my labor story at all, but I know that I would have loved to read this post from someone before I went into it. In the end, I hope my experiences helps you achieve the natural childbirth you’ve been dreaming of. In an age of medical interventions and epidurals, natural childbirth can seem like an impossible feat. Like you, I desperately wanted to give birth without the assistance of an epidural. I wanted to feel my birth and have the reassurance that my baby would be born without any side-effects of an epidural. Most of all, I wanted to reduce my chances of a cesarean any way I could. Unfortunately, despite the hours of practicing breathing techniques and instructor-led prenatal courses, I still opted for an epidural after a long, painful labor. That’s why I’m so excited to share this honest review of the KOPA PREPARED PLUS Childbirth Course, a prenatal class developed to help women and their partners achieve the natural birth they dream of. After taking this course, I feel confident that these techniques can genuinely help expectant mothers succeed with the natural birth they desire. Having said that, the KOPA PREPARED class isn’t for everybody. Like my other prenatal course reviews, I’m going to share the positives and negatives of this class so you can decide if its the right prenatal class for you.